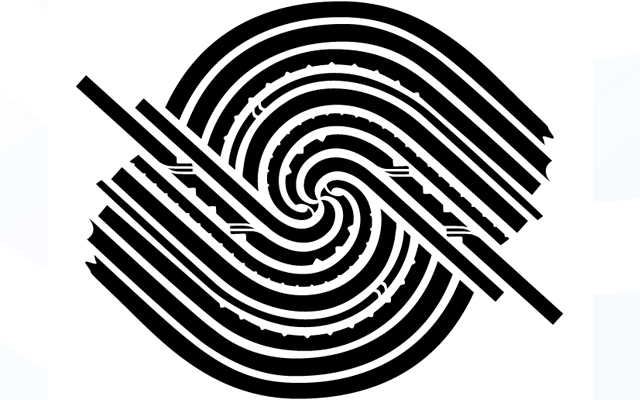 New Zealand's culture is unique to the rest of the world and the Maori motif makes our story strong and rich and helps differentiate us from other sport focused brands. 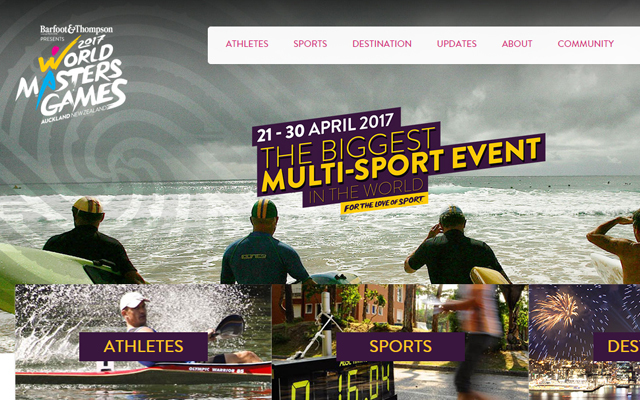 With more athletes than the Olympics, the World Masters Games is the single biggest multi-sport event on earth. 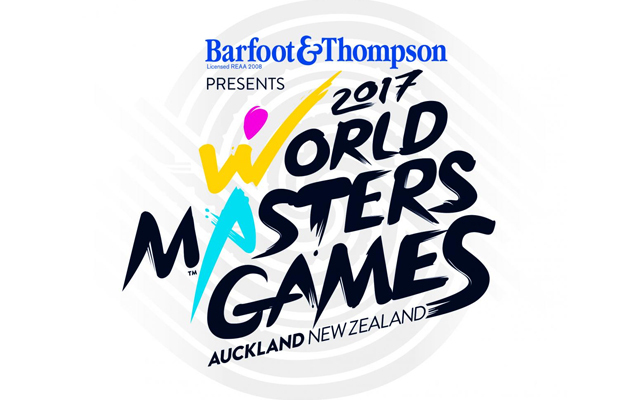 Now in 2017, the event will come to Auckland New Zealand, a must-see destination renowned for its stunning natural diversity and vibrant social scene. 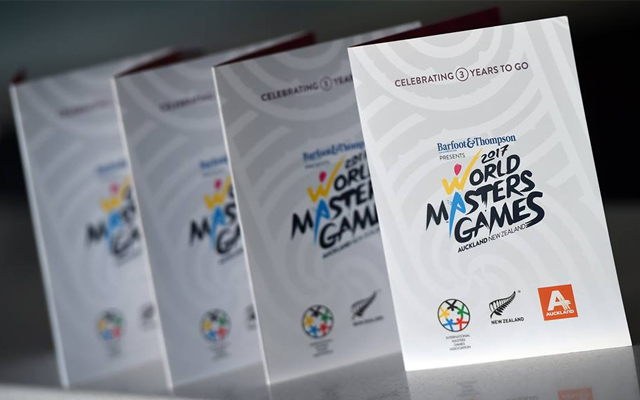 Native Council designed the Māori motif used as a key feature and component of the World Masters Games 2017 brand.